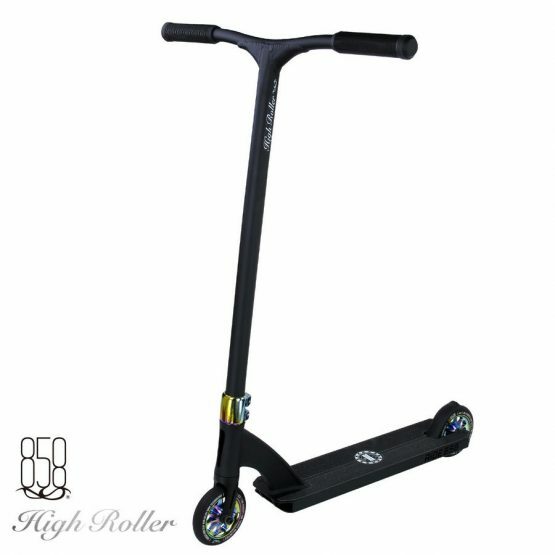 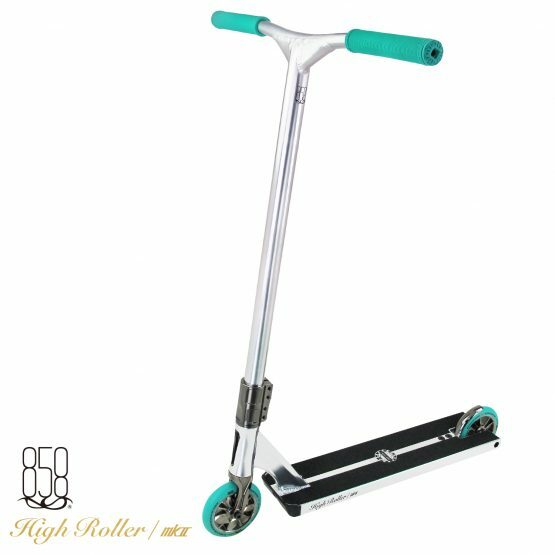 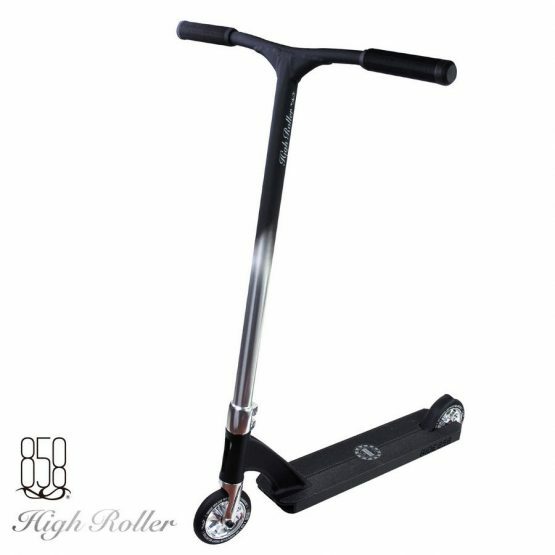 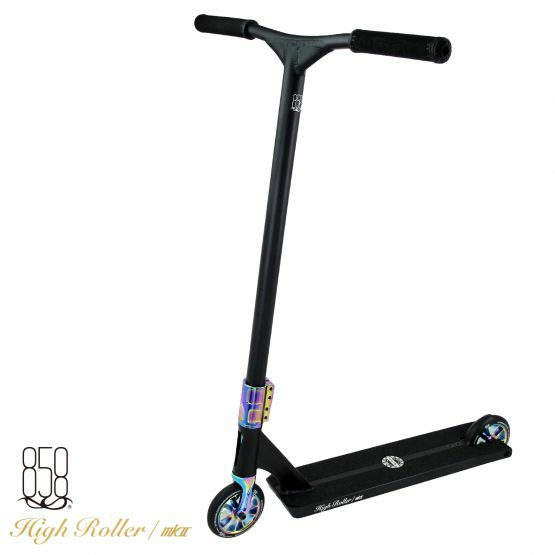 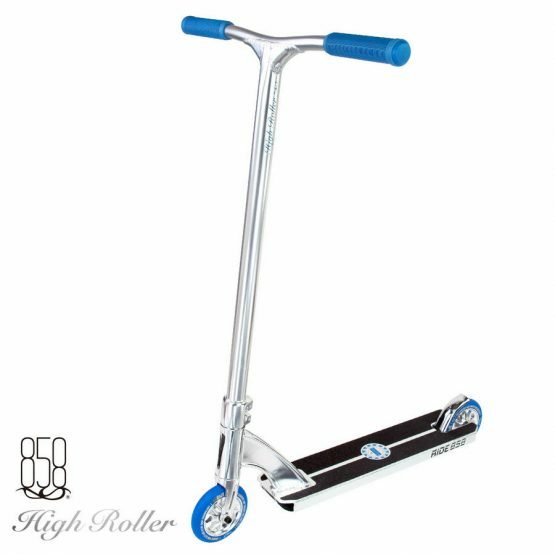 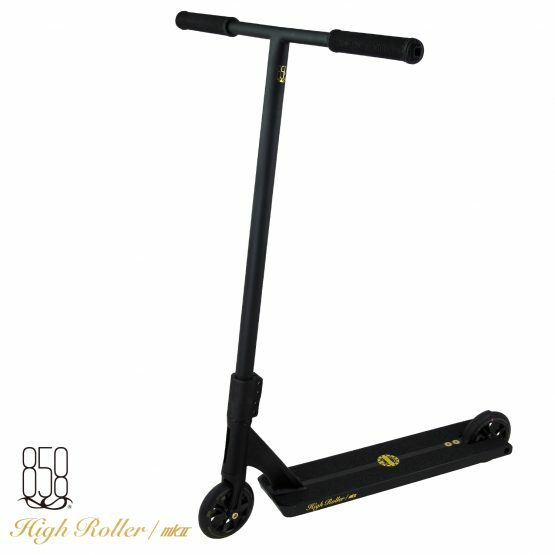 The High Roller is the nicest out of box scooter, packed with aftermarket quality parts you just can’t go past. 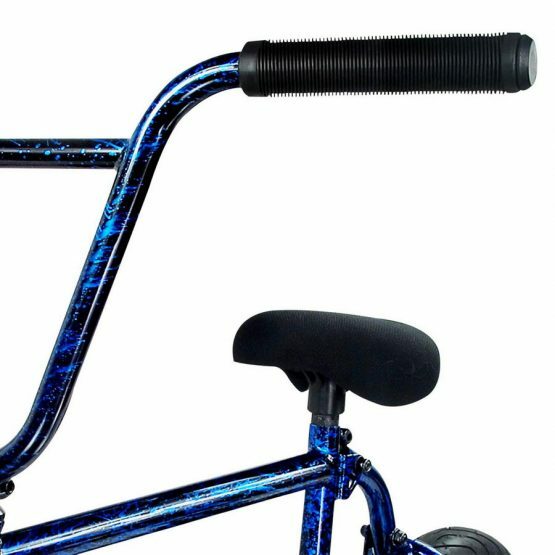 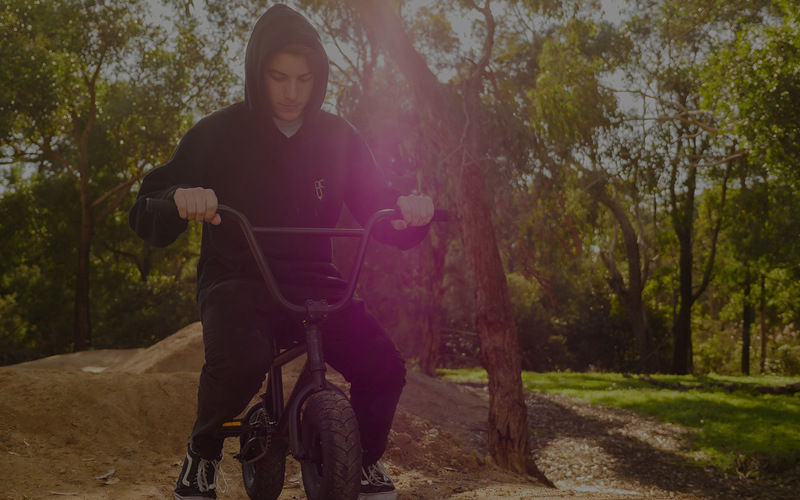 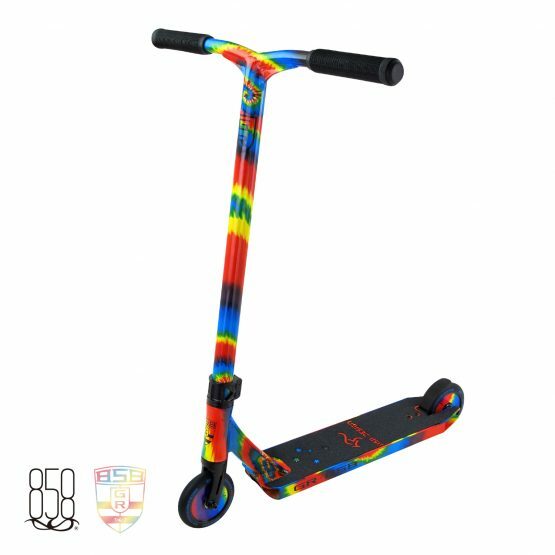 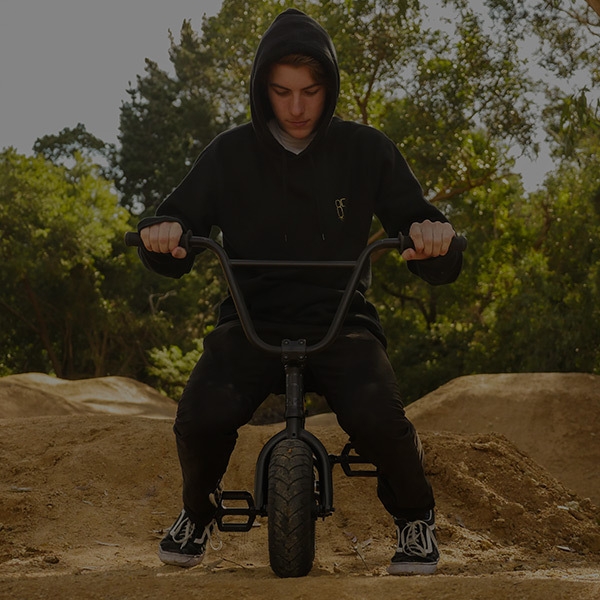 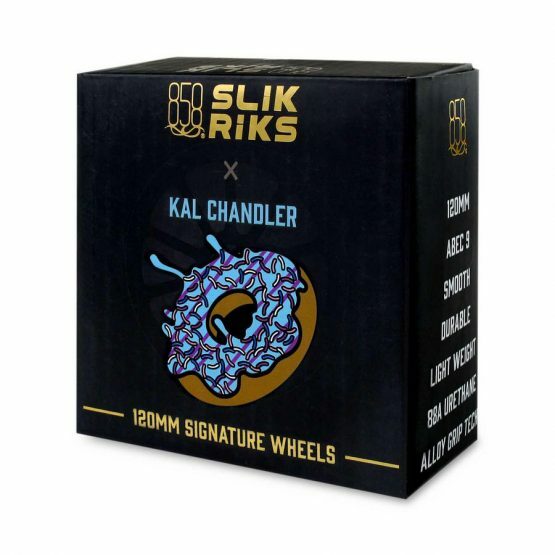 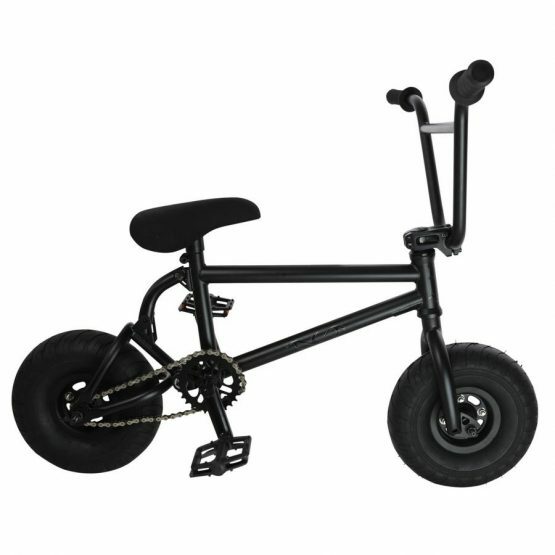 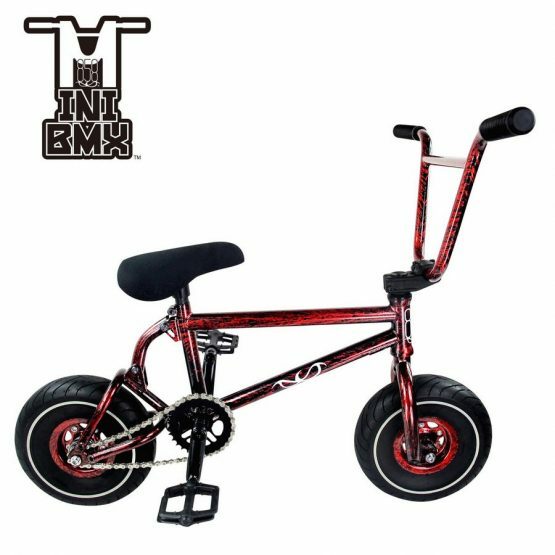 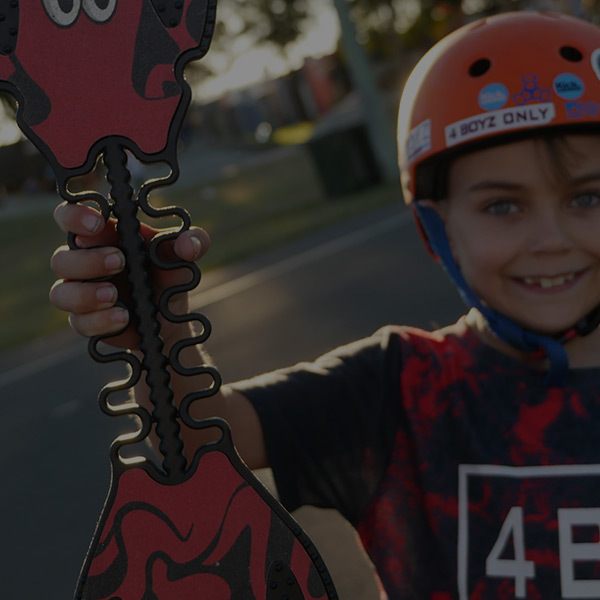 The Ride 858 Mini BMX FLI-HI PRO is for all ages of riders who like to dare and be dared. 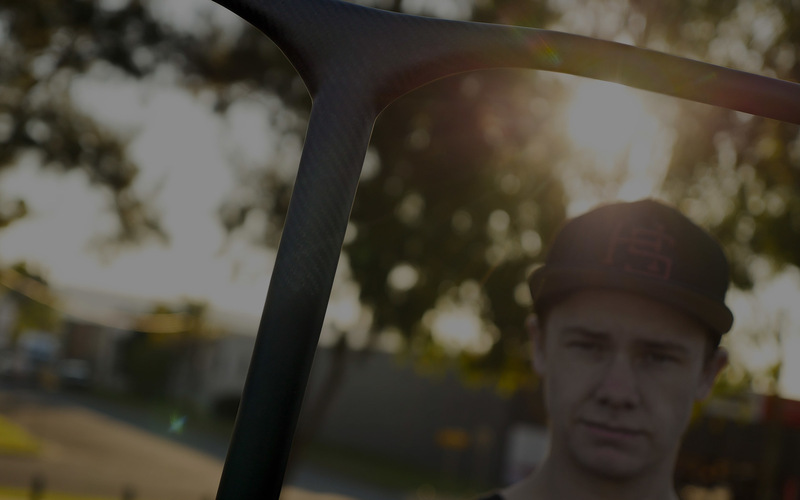  What happens when you cross 6061 Aluminium with Carbon Fibre? 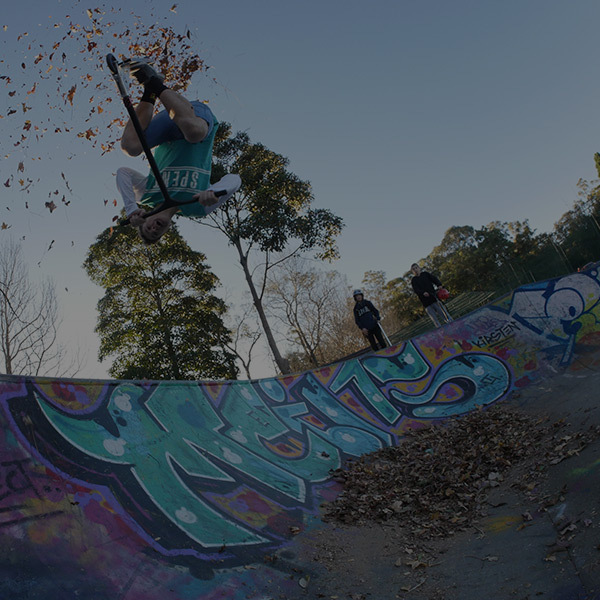 The result, well we’ll let you be the judge. 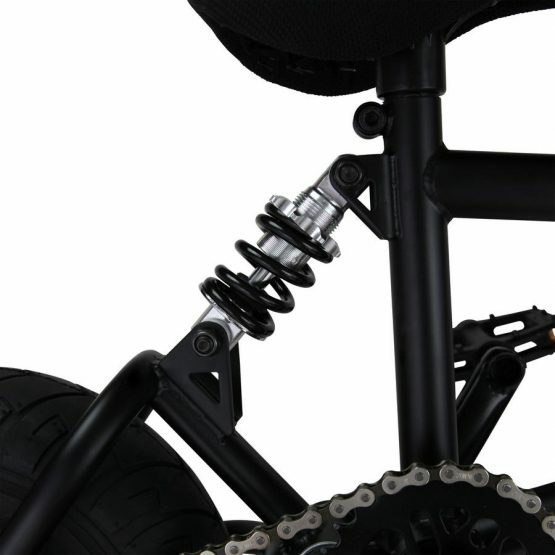 We go beyond the limits, in design, construction and innovation. 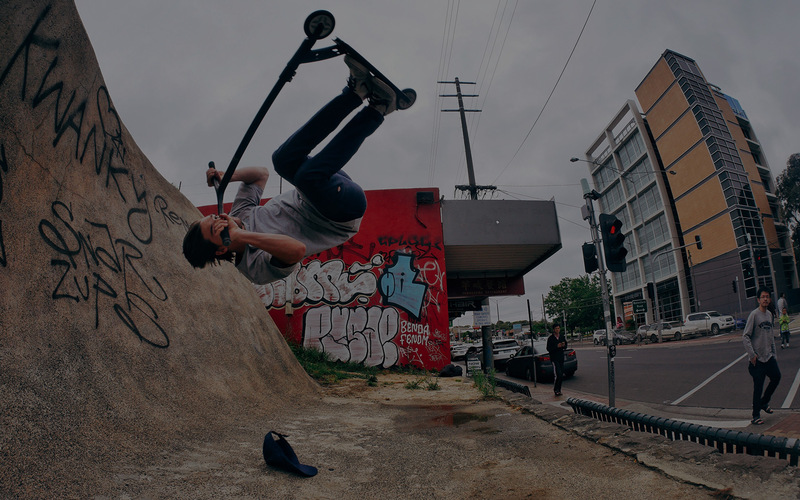 We believe, we listen and we have fun. 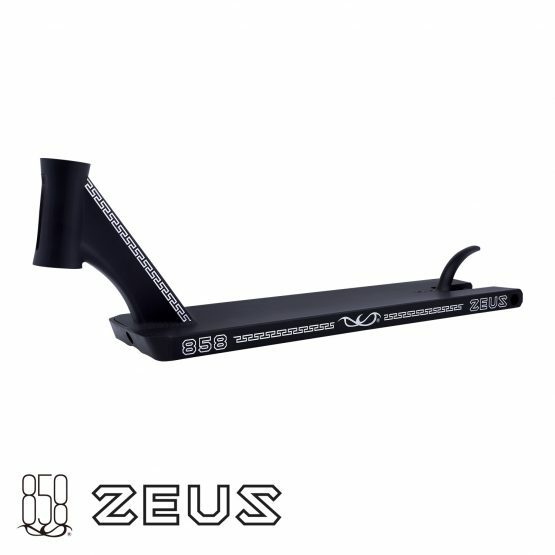 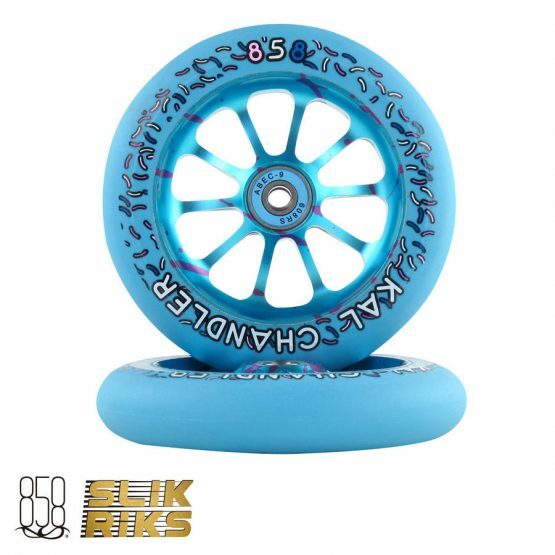 Zeus Deck Large- 20.8"x 5"
The long awaited Zeus (the Father of the gods), deck has finally arrived. 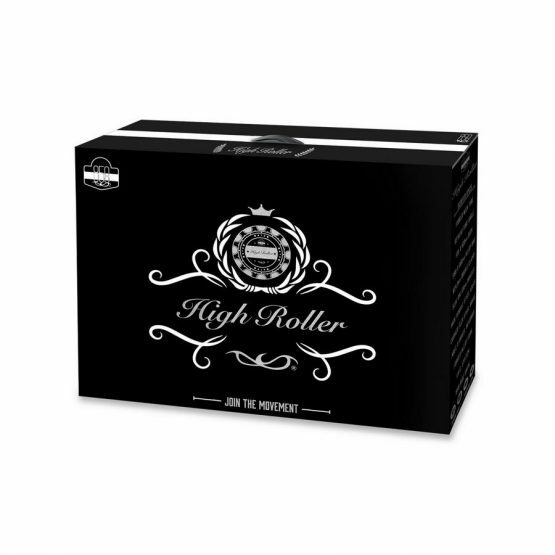 Known to be the King of the earth and the sky, this deck stands above all, in quality and style. 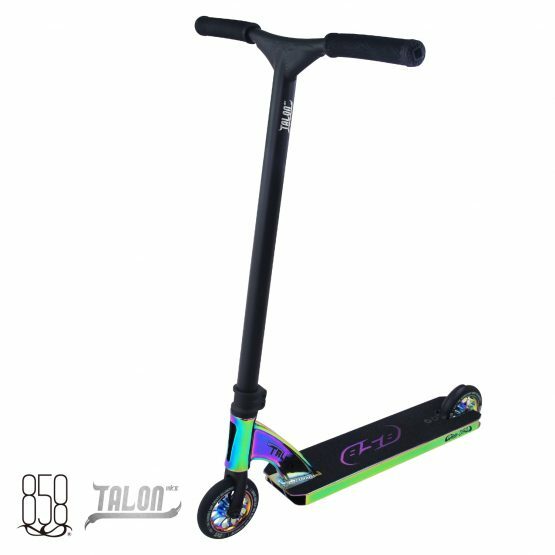 It has all the features you have been waiting for. 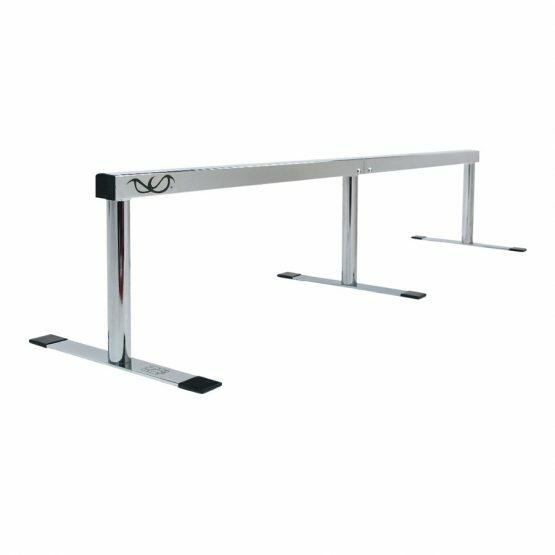 It has a length of 20.8", by 5" wide. 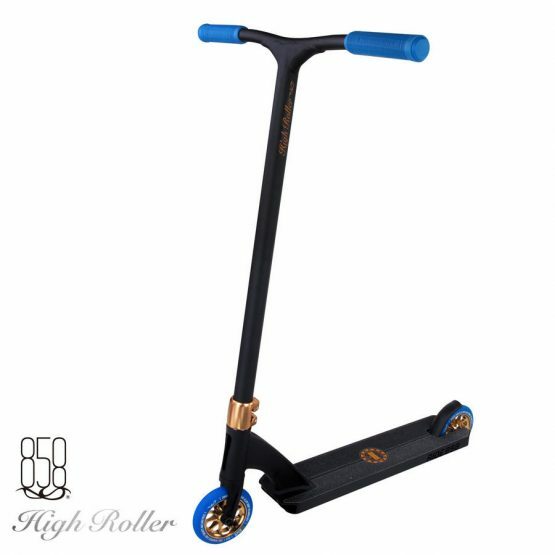 The deck has been crafted to be strong and light, with a sought after square drop out. 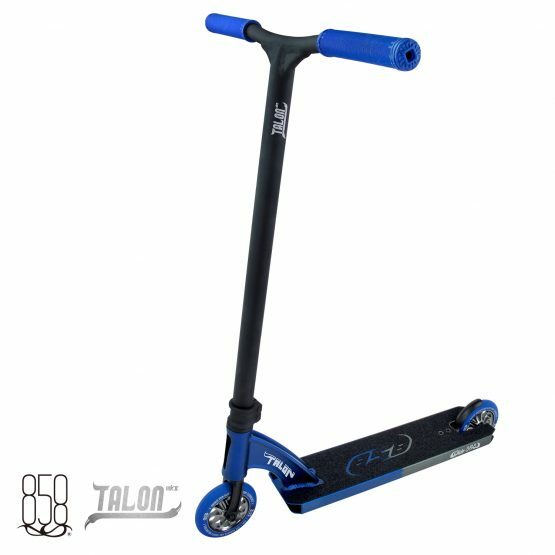 Built in Blunt plate with a footspace of 14.57". 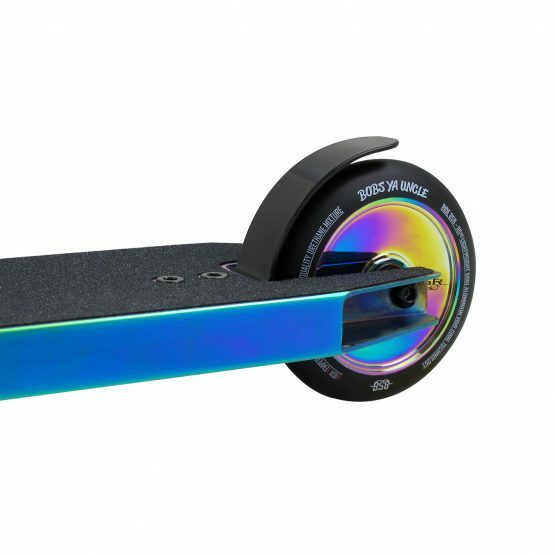 and 50.50 grooves The Zeus deck, will not disappoint. 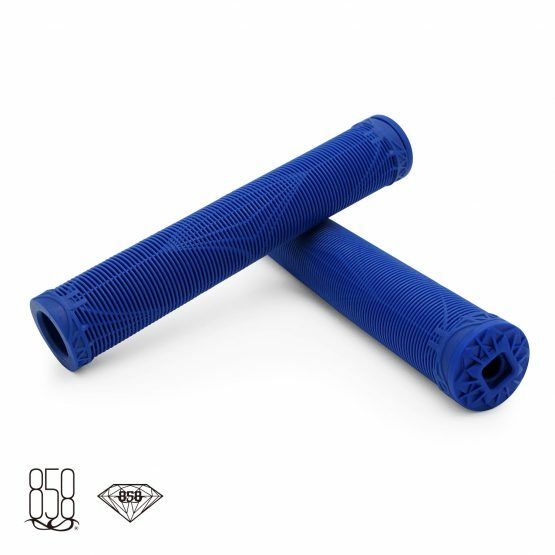 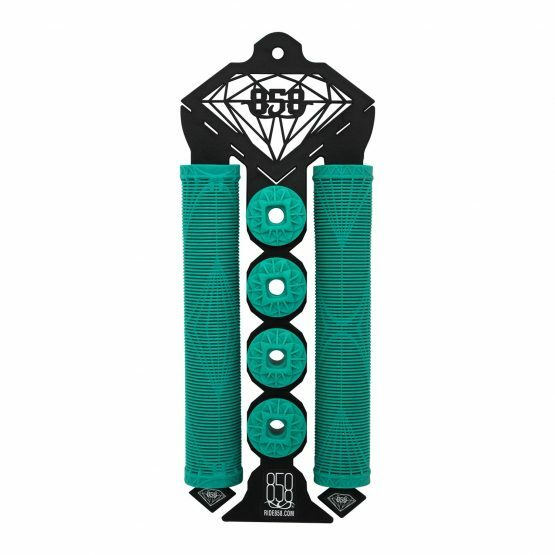 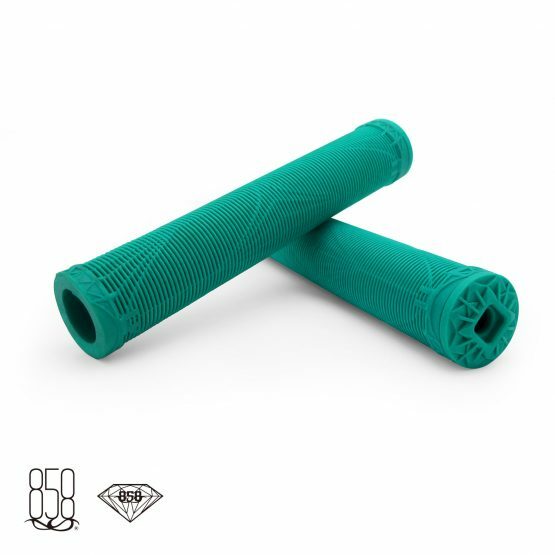 Treat yourself the new specially crafted Diamond Design Grips. 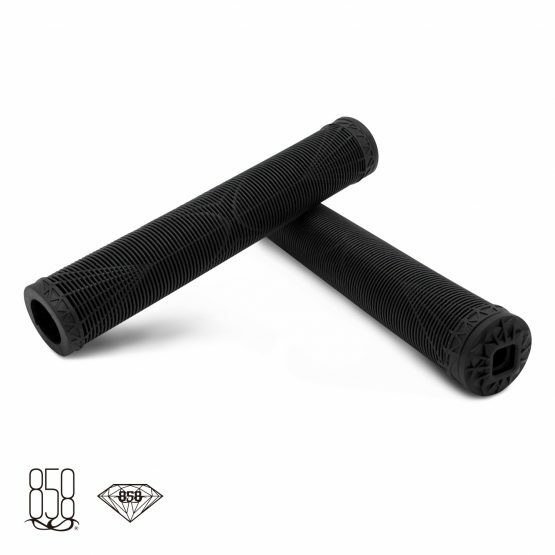 These grips are made for the ultimate in comfort, support and durability. 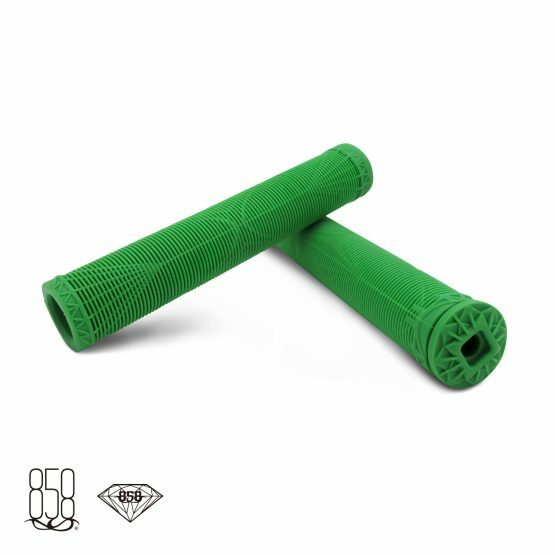 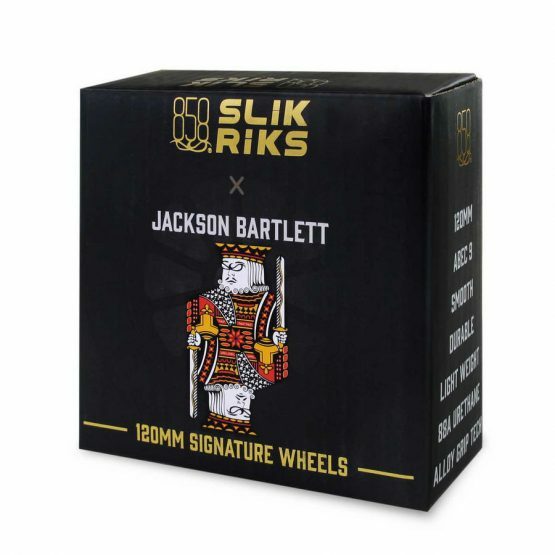 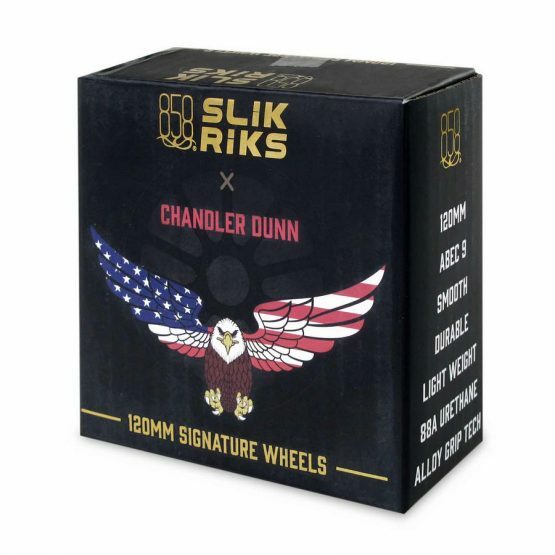 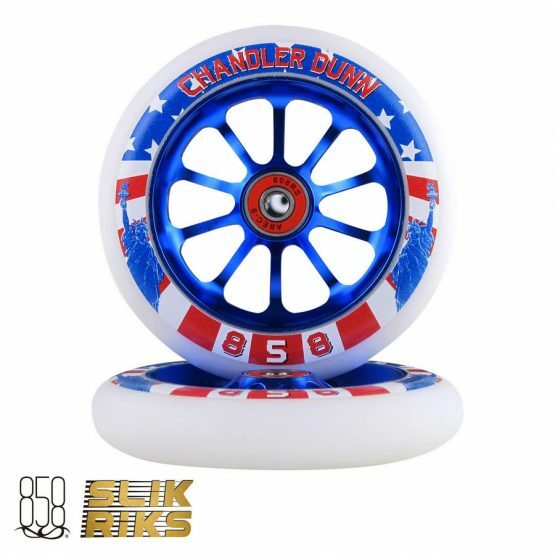 Made for specially selected compound, these grips are made to meet the highest standards. 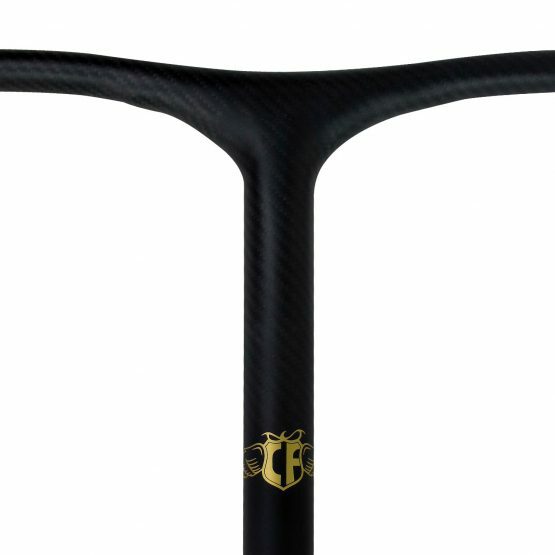 With 2 Grips, and 4 Bar ends we have covered your favourite bar. 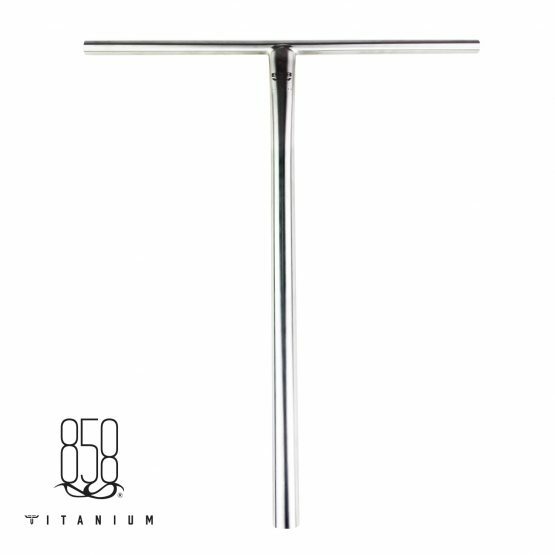 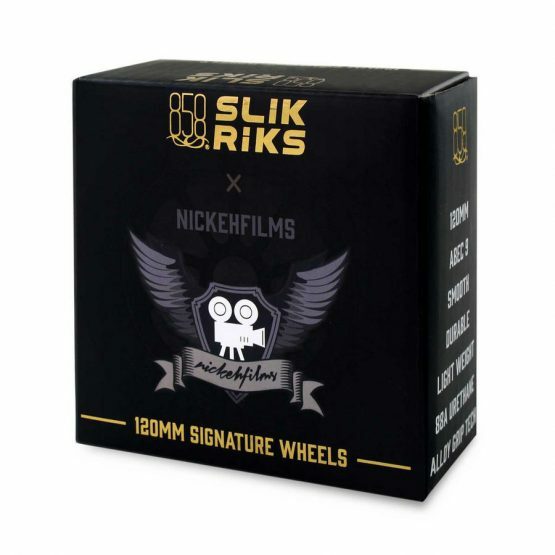 2x bar ends are to the size that will fit your standard bar ( Chromoly/Steel) whilst the other pair is suitable size for your undersized bars( Titanium/ Aluminium) Measured to the length for comfort of 166mm ( 6.53") we have you covered. 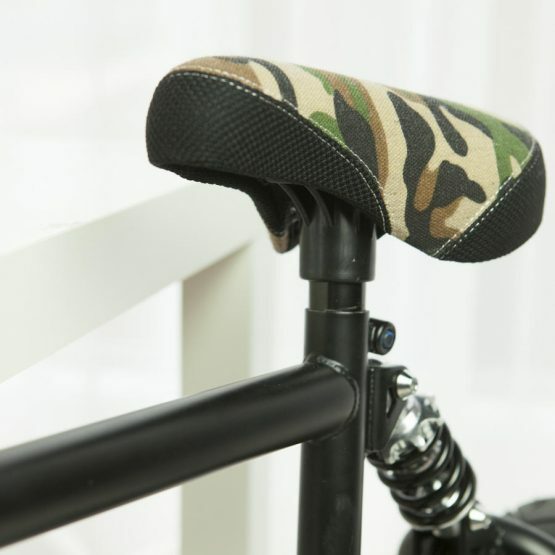 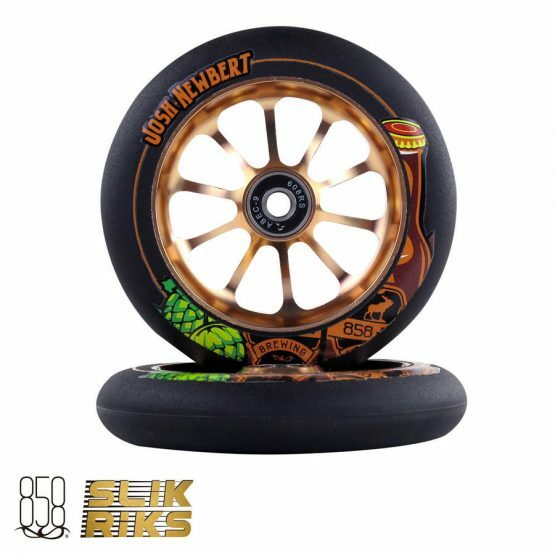 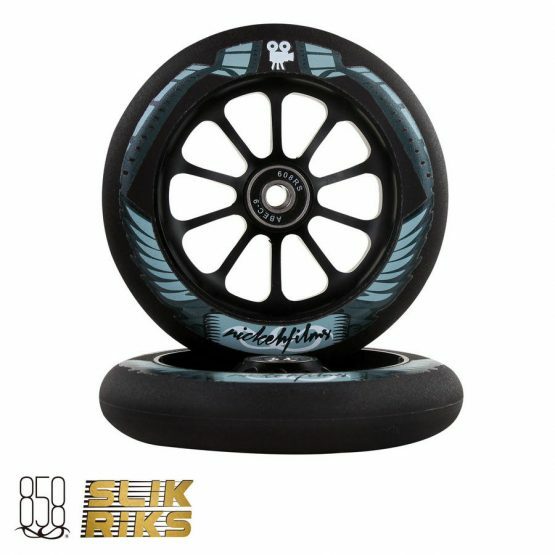 This masterpiece was proudly designed for riders, by riders and spent over a year and a half being rigorously tested and developed. 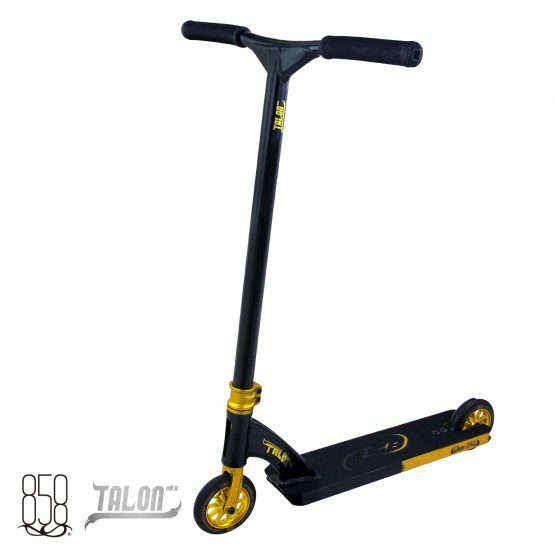 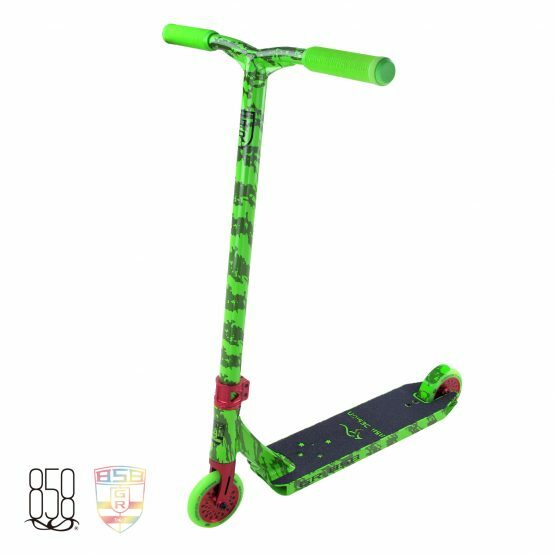 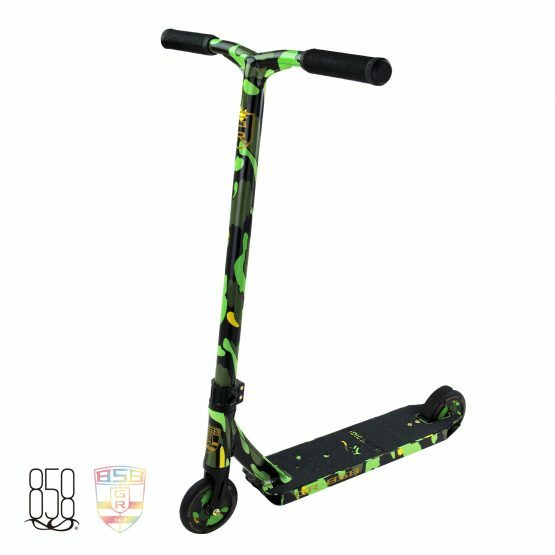 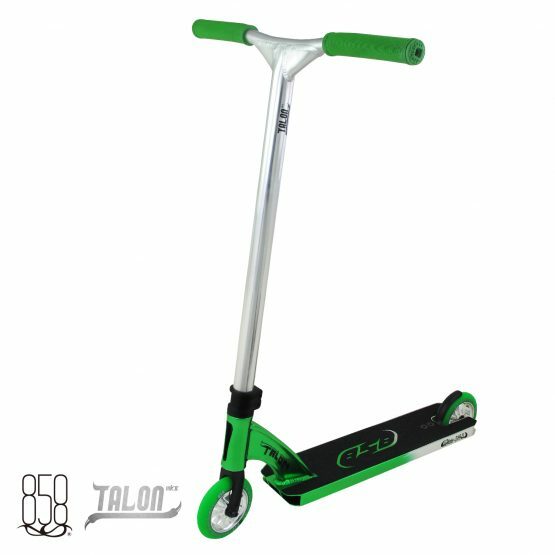 The new 858 Talon MK II scooter is lightweight and strong. 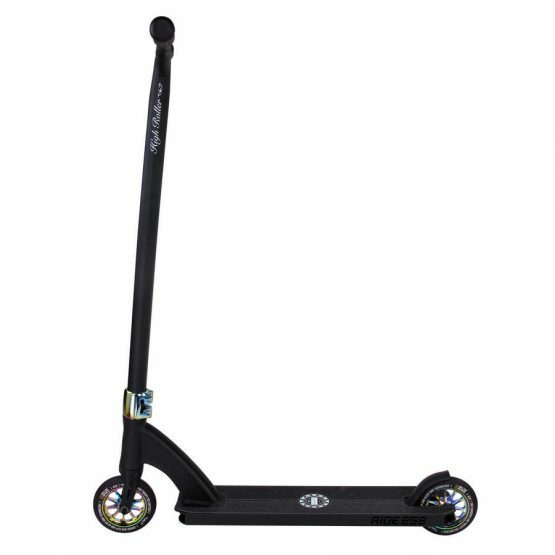 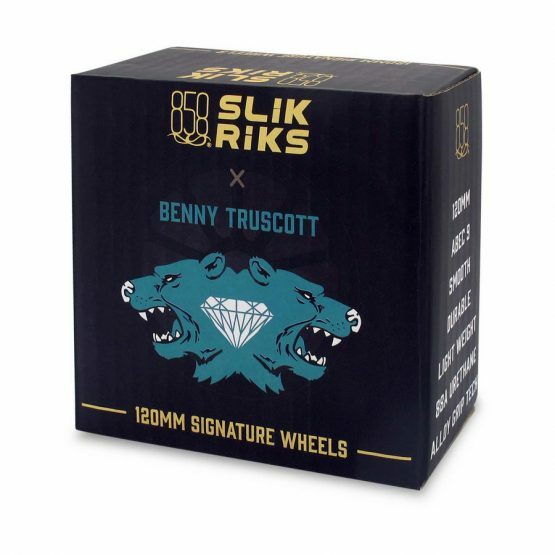 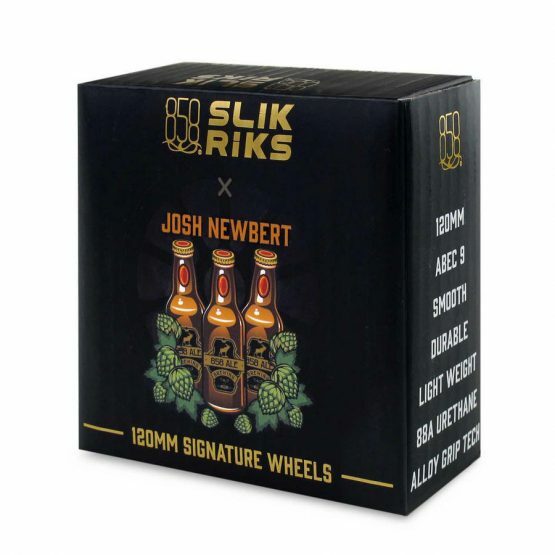 Built for anyone who loves to foot jams, nose blunts, icepicks and 50s. 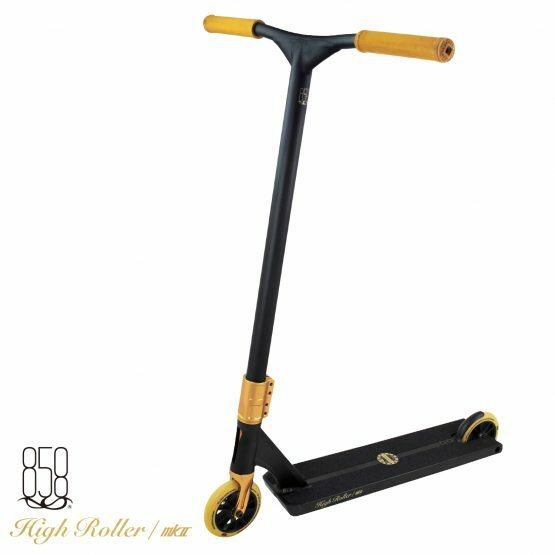 This is the scooter that has riders stopping.. Its the best of the best. 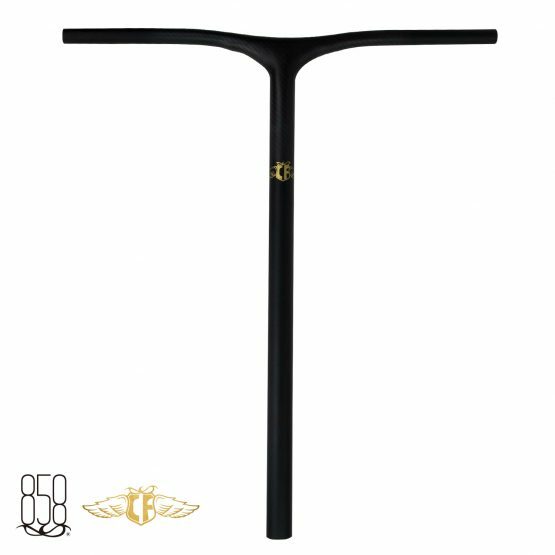 Quality, innovation and style. 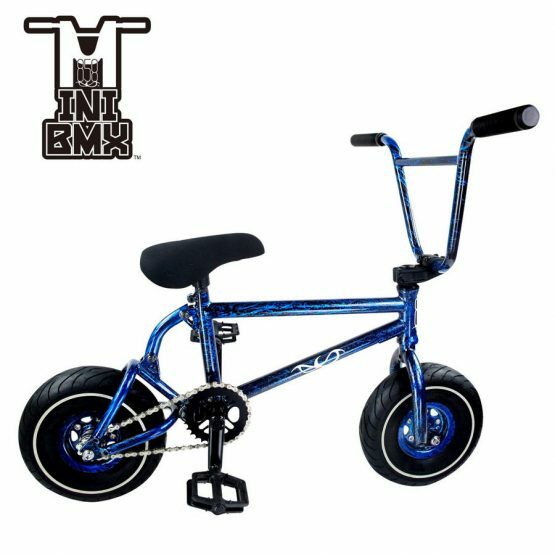 The 858 FLI-HI is the newest addition to the mini bmx family. 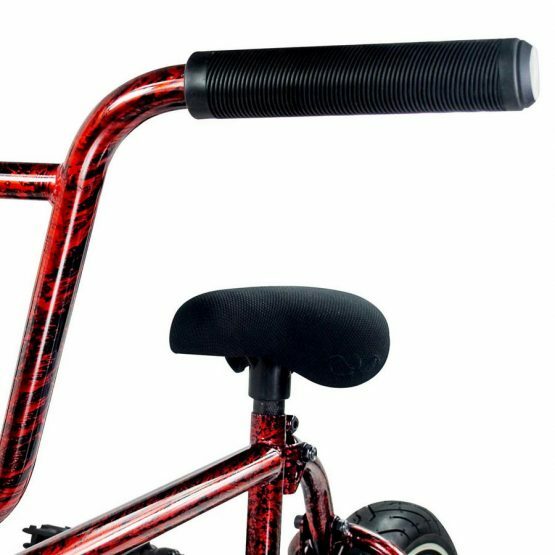 Leading in innovation this bike is surprising the world by storm with the added spring attachment giving you higher hops and softer landings.